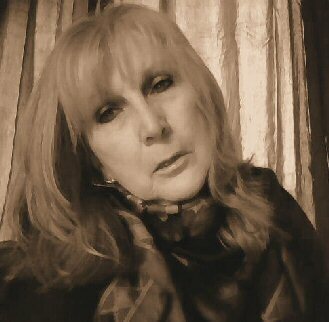 Brenda is available for Victorian style seances, paranormal investigations, after dinner entertainment, clubs and organisations, etc. This page is undergoing changes. As from January 2019 there will be new events and services available, meanwhile please consult the calendar (a link for which is on the HOME page). Please bear with us while these changes are taking place we will be back to normal soon. Recommencing January 2019 7.30pm - 10.00pm Fortnightly Psychic Mediumship Development Circle, Lindsay Ave, Parson Cross, Sheffield, United Kingdom. Training from beginners to rostrum level. Meditation, working with various tools. 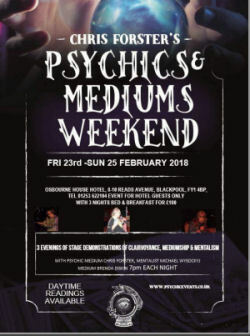 Lots of psychic 'experiments', covering all aspects of psychic, mediumship and paranormal development including trance and things like telekinesis, psychic art and automatic writing. Limited places available. £5 including refreshments (£3 unwaged). 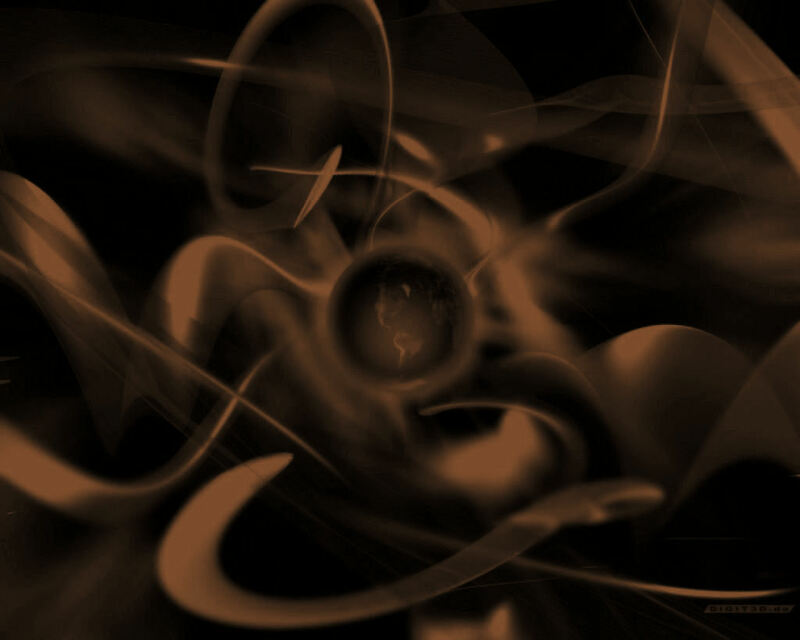 Alternating with fortnightly Trance development circle. Please check for availability. First Ever Paranormal investigation of a 100 year old venue in Barnsley. Limited spaces £20 each including refreshments. Venue fee to venue upkeep fund and leftover profits to Crisis charity. 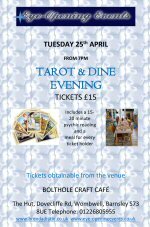 07543677250 to book your place. Must be paid in advance. 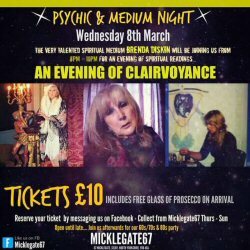 AN AUDIENCE WITH BRENDA DISKIN INTERNATIONAL CLAIRVOYANT MEDIUM AT Ye Olde Salutation Inn Hounds Gate, Nottingham NG1 7AA Clairvoyant Demonstration, Talk with Audience Participation, Question Time Followed by a VIGIL IN THE CAVES from Midnight to 2am Entrance by ticket. 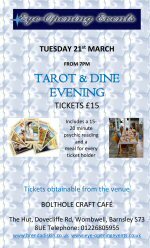 Clairvoyance £11 in advance via PayPal or £12.50 on night. 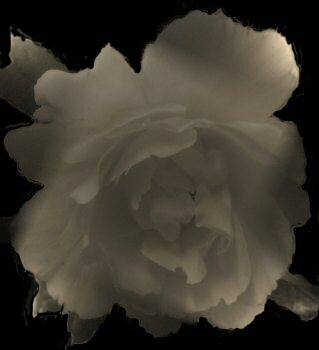 Clairvoyance and Vigil £15 in advance via PayPal. Derbyshire Retreat (around 30 miles from Sheffield). 2 nights in a ‘quirky’ building dating back to around 1750. Steep (very) spiral staircase, beamed ceilings and a unique tower with a magnificent view. Excellent clean accommodation. Internet access (how would we do without it for 3 whole days? ).Parking for 4 cars off road and another on road a short distance away. Please car share where possible. Pub and Coffee shop nearby. Some nice walks and drives. Friday evening: Welcome, pizza, wine and socialising. Saturday: Breakfast, 3 hours of workshops, lunch, 3 hours of workshops, dinner, social time or do your own thing, join us for tuning into spirit and a ghost hunt special or if you don’t want to join in you can just relax. 5 bedrooms, 3 bathrooms. Please let us know who you are willing to share with as these are the sleeping arrangements and double beds will need to be shared. Any males who are not part of a couple will have to bunk together. Bring your own towels. 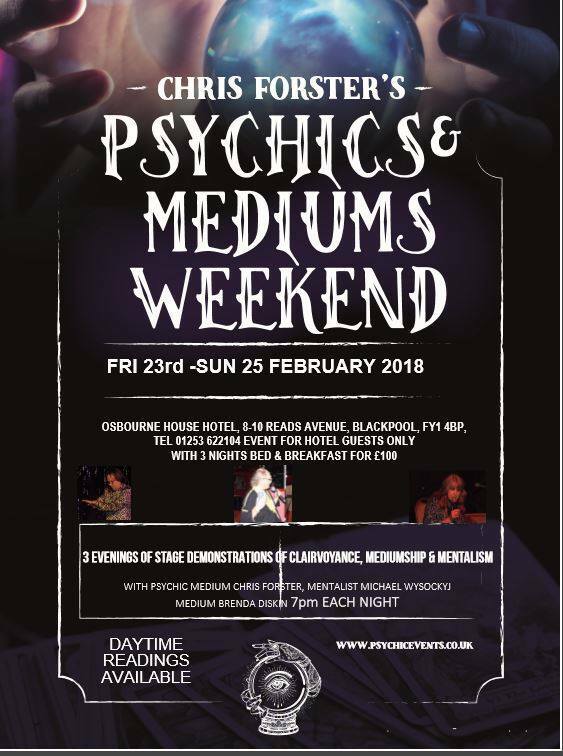 Price includes all meals prepared within the building (choice of menus will be available upon booking) and two full days of workshops/psychic development including any materials and certificates of achievement, evening entertainment. I have negotiated to keep the prices as low as possible so to avoid Paypal or agency charges all payments will be required in cash or by bank transfer. Price £170 (2 nights) per person (can't get a good hotel for that). There will only be 12 places. Don’t miss out this will be great. First come, first served. If this proves to be successful I will organise another event with other tutors present next year.